Face Care Cream, to be treated wounds, acne, scars and stretch marks. Ingredient: Aloe Plant Extract, Heparin Sodium and Allantoin. can prevent the sun cause redness and burning. also have an anti-inflammatory effect can promote cell metabolism and regeneration of the injured skin muscle and tissue restoration. 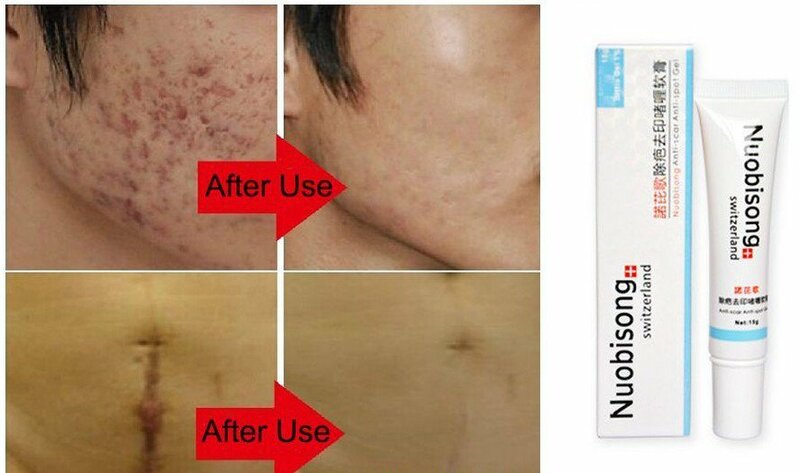 Suitable for scar cause by: Surgery, Burn, Cut , Acne, Tattoo laser and others fortuitous event scar. Apply Area: Body and face. Kindly read the ingredients carefully before purchasing. Please ensure that you are not allergic to any of the Ingredients. burning or other irritation occurs around the test area. Please do not use it. Visible result show at lease 28 days of skin cycle, due to different body condition, result depends on individuals. keep out of react of children.